At times I receive emails with which my readers ask me to suggest to them some studies, treatises, sourcebooks etc for specific issues of history, military history and engineering/architecture. Due to the unfortunate fact that I do not have the time to answer to each one separately (which is why I also had to disable the comments on the posts), I decided to write some reviews on books that I’ve studied on such topics. The Greek readers know that I’ve written two historical novels on Antiquity, so some readers ask me which my favorite historical novels are; thereby from time to time I’ll also suggest some of these works for the English-speaking and German-speaking readers, especially recent ones and some older. 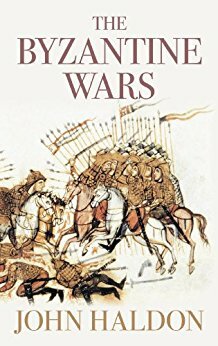 I will start this new section with a military study that is a work by the well known Byzantinologist John Haldon: The Byzantine Wars. The Byzantine Empire during her very long history, faced a multitude of enemy states, peoples and nomadic hordes, thus developing the characteristic Byzantine warfare, one of the most advanced of its time concerning the entire planet. 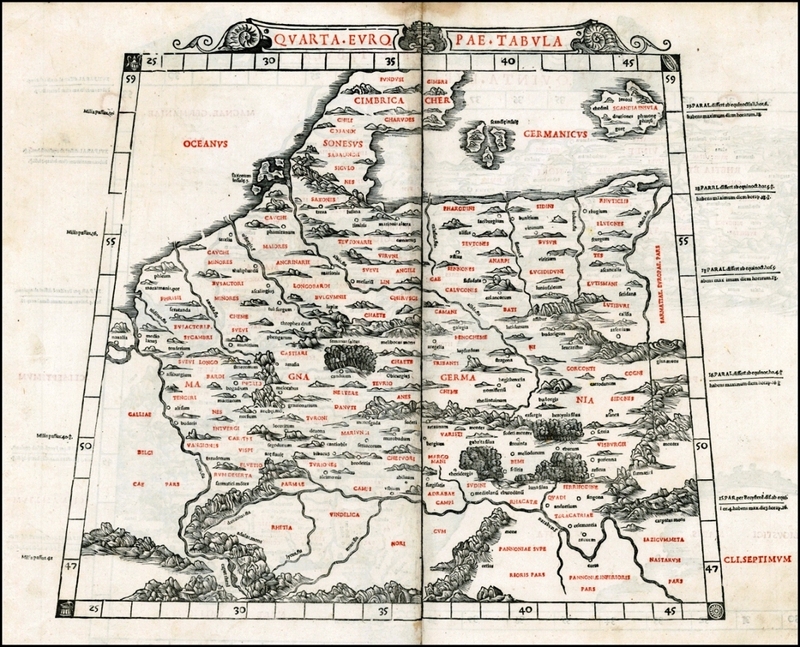 Her geographical position at the “crossroads of civilizations”, her weighty heritage from both the Roman and the ancient Greek armies and her confrontation with particularly dangerous enemies in all her borders, led her to always maintain a vigorous and well-organized army, an army of the real “imperial” kind. 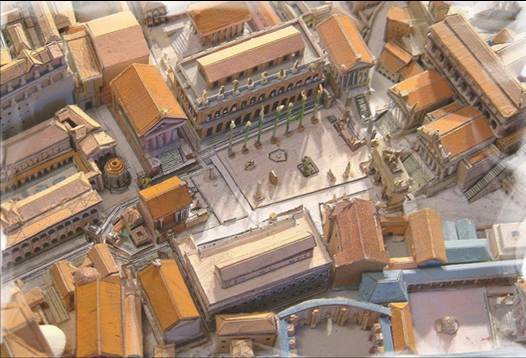 On this day (10th January) in 49 BC, Julius Caesar and his troops famously crossed the Rubicon, the river marking the boundary between the province of Cisalpine Gaul and Italy. 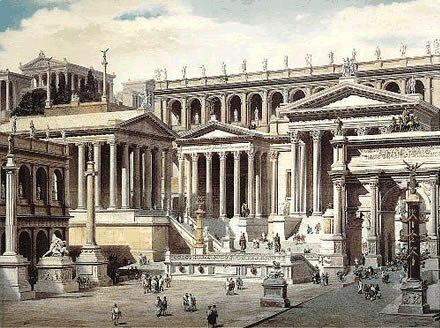 Taking the 13th Legion over this forbidden frontier constituted an act of treason and triggered civil war in Rome. 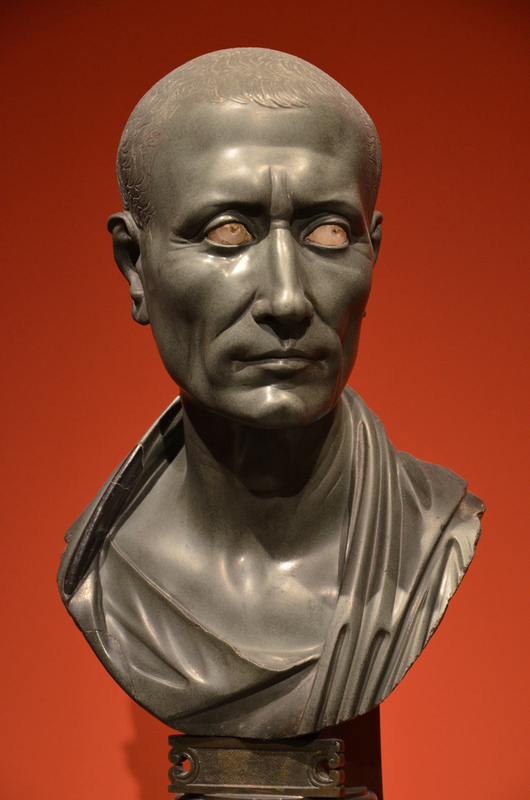 According to the historian Suetonius, Caesar uttered the famous phrase ālea iacta est (“the die is cast”). Last June, I travelled along the Via Aemilia in the footsteps of Julius Caesar, crossing the river and following the soon to be dictator’s path towards Rome.